Jeo Zerna joins Kata Rocks’ sunset sessions starting from May 2017, performing six nights a week over the course of the next year. As the luxury resort’s new resident musician Jeo will perform nightly (except Monday) in the oceanfront bar starting from 5:30pm until late. Kata Rocks uses its Sunset Sessions to showcase local and international DJ talent, whilst also launching own podcast channel to share the music with the widest possible audience. 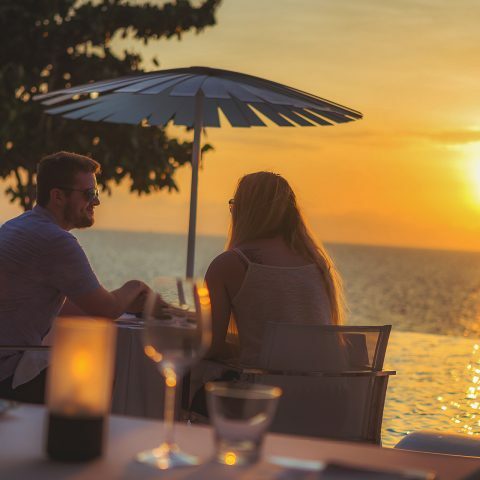 The weekly Sunset Sessions proved a fitting springboard to reaffirm Kata Rocks’ position as Phuket’s leading lifestyle destination. Jeo is set to take Sunset Sessions to new heights with his extensive set list of great tracks with covers from the top hits of today right through to classics from the 1980s. Not only is he an accomplished guitarist, Jeo is blessed with an amazing voice. 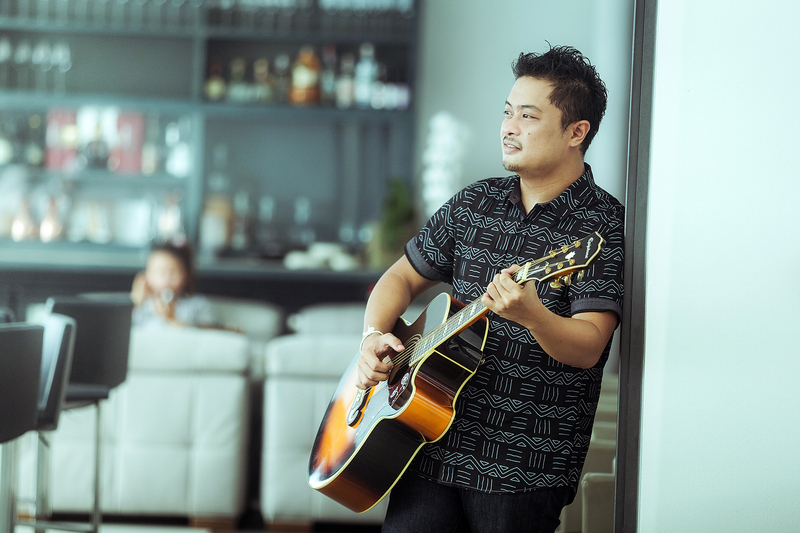 Guest’s will find Jeo’s musical repertoire perfectly suited to relax and unwind at Phuket’s hippest oceanfront luxury resort. 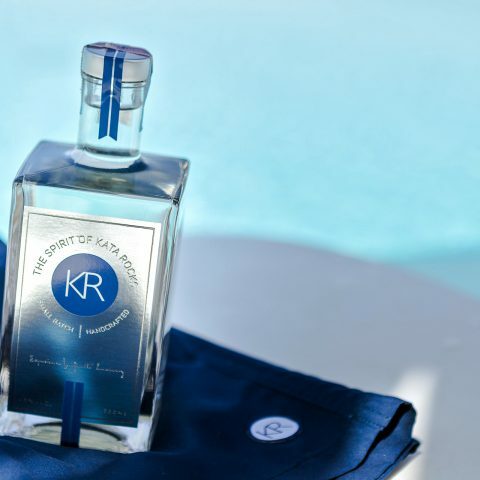 His understated yet thoroughly contemporary style complements the Sunset Session spirit effortlessly. 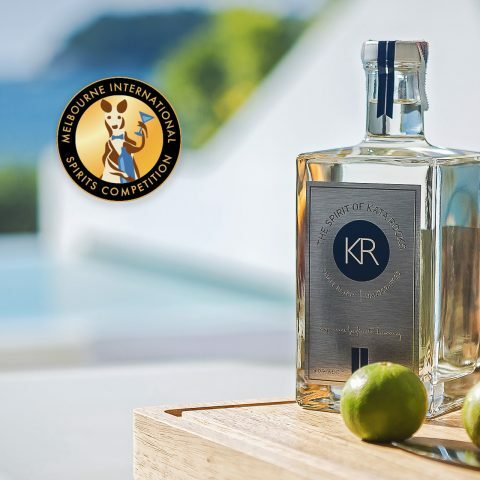 Jeo promises to serve up a nightly musical treat perfect for the idyllic luxury resort setting, inviting guests to kick back and chill out next to Kata Rocks’ signature 35-metre infinity swimming pool.